These are shipped for FREE (inside the US), so no worries about what is is going to cost you for shipping, what you see here is what you pay. If you are outside the US and want these please email us through the contact form with how many you want and we will get you a quote. 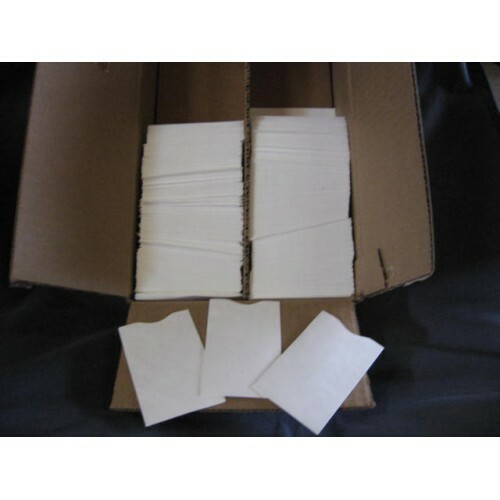 These Tyvek Credit card protectors work great to protect your credit or debit cards magnetic strips. I used to go through 3 - 4 credit cards a year until I found these. It was a big hassle because I had to get a new credit card number every time I needed a new card and I have many accounts set up with my cards. I have now had the same card for 1.5 years and it still works fine! it does look a little old now but it still works great. 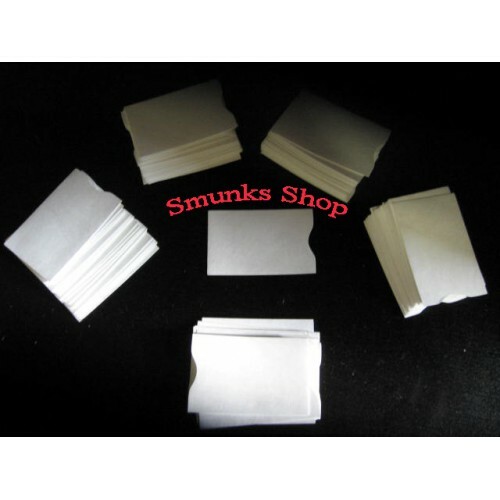 These things are tough, they use Tyvek to wrap houses with to help keep the wind out, Tyvek is extremely hard to tear so you dont need to worry about protecting your credit card protector. 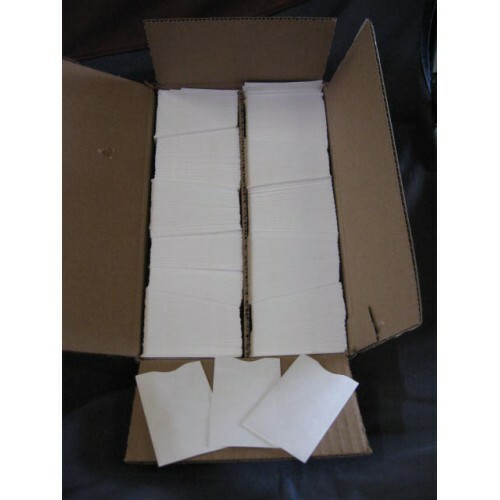 Tyvek has a softness to the touch feel and does not scratch or mark up your cards. Use A Tyvek credit card protector to protect the magnetic strip and insert the card into the credit card pocket upside down. This gets the magnetic strip away from the crease point where the credit card pocket opens and you see the top of the card. This helps keep your cards from breaking at the most important part, the magnetic strip that gets swiped! 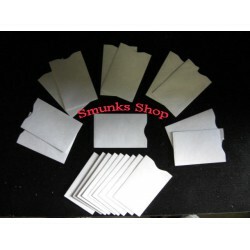 You can easily mark the tyvek with highlighters or markers to Identify which card is which in your wallet.